For many schools in high-poverty communities, becoming high performing requires more than providing excellent academics. In our work in elementary, middle, and high schools across the country, we have found a strong relationship between school cultures and student success. 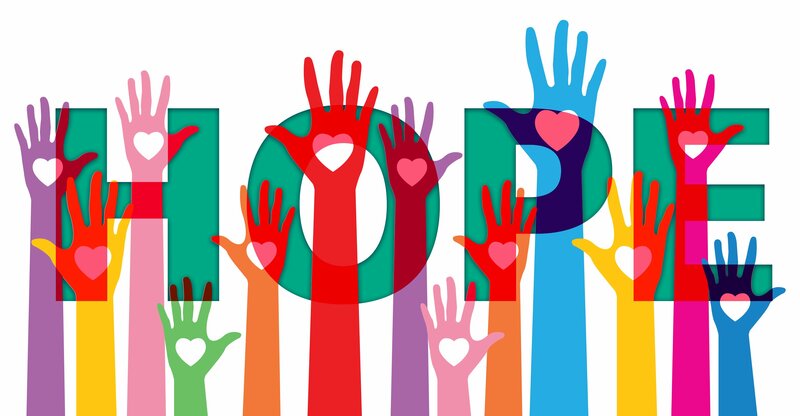 In Building a Culture of Hope (2013), we describe four essential social-emotional assets which, when embedded into the fabric of a school’s culture, help students build resilience and hope for their future. Resilience is the ability to bounce back from adversity and trauma. In trying to describe resilience to a group of students recently, I used the image of a tree buffeted by the trauma of a storm. If the tree has strong roots and neighboring trees that provide buffer, the tree will bend and whip, but after the storm passes, the tree will look virtually the same, minus a few leaves and branches. That tree would have resilience. For comparison, I asked students to envision an isolated tree between a road and a sidewalk, with shallow roots constrained by pavement on both sides. When buffeted by that same winter storm, it may bend to the point of breaking or completely fall over when its shallow roots lost hold in the rain-soaked soil. It was an easy leap for the students to relate trees to their own ability to deal with trauma or adversity, influenced by social supports, good food, a place to sleep, and love and care. 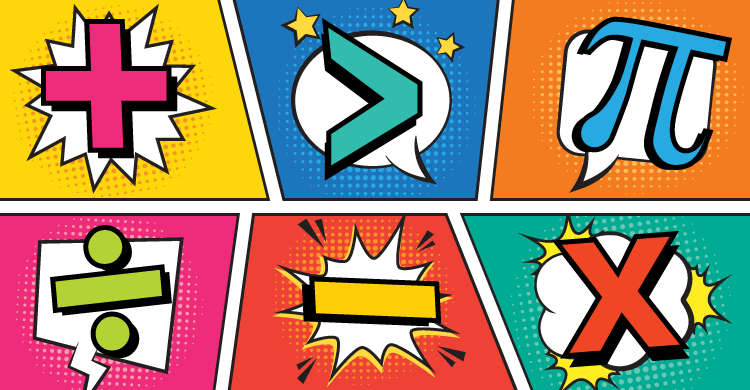 One of the most powerful strategies to support and strengthen student resilience is to focus on and embed social-emotional assets into the school’s culture. In our work with elementary, middle, and high schools in high-poverty communities, we have found four assets that stand out in successful schools: optimism, belonging, pride/self-esteem, and purpose. In the following sections, we illuminate the connections between these assets and resilience and trauma. Optimism, the belief that the future will be better, fosters resilience by shifting the focus from the present to the future. If hope is a dream of better things to come, optimism is the belief in one’s capacity to make those dreams reality. One of the most limiting effects of poverty is a learned helplessness and hopelessness—the belief that you can’t change what happens to you and that you are helpless in the face of adversity. Being surrounded by adults who believe that all students can learn, achieve, and develop grit and perseverance serves as the channel that directs a potentially negative current in a positive, optimistic direction. Optimism turns the tide. Building optimism in youth, especially youth who live in poverty, is critical for recovering from the effects of trauma. Belonging, the belief that you are connected to others and that others care about you, fosters resilience by providing strength in numbers; students know they are not alone. That lonely tree is more likely to succumb to the storm than a tree surrounded by other trees. So often, traumatized students express that no one cares and that they feel invisible. Students who have survived despite great adversity typically talk about the one or two adults who cared and provided a helping hand. Children impacted by trauma are far more likely to find postsecondary success when they attend schools where all adults communicate belonging and connection. Belonging is an inoculation against the overwhelming effects of trauma, because it is easier to forge ahead with others at your side. Pride and self-esteem are necessary to combat another limiting effect of poverty, especially generational poverty: an external locus of control. If you are reading this blog, you likely have an internal locus of control—you understand that your actions directly impact what happens in your life. If you fail a driving test, you are likely to chastise yourself for not studying more. By comparison, if you failed a driving test while operating from an external locus of control, you would be more likely to blame some outside factor for your failure—the test was poorly written, the computer mouse wasn’t working properly, your neighbor had a party and kept you up all night. During early childhood, there is a natural transition from an external locus of control to an internal one. Poverty can disrupt this process, but schools can promote the development of an internal locus of control by providing opportunity for students to succeed at increasingly challenging tasks. Building personal pride and a sense of ability combats trauma by providing the tools to change one’s future. The final asset for consideration, purpose, is perhaps the most critical for success after high school. This is where students connect interests, passions, and abilities to potential pathways for their futures. Starting in elementary school, teachers can make sure students dream about the future and make plans for how they can reach their goals. In high school, those dreams and plans must be documented and supported through postsecondary life plans and senior projects. So many students living in our poorest communities do not know their options and do not have the resources or support network necessary to connect to those options. Even when students are aware, their fledgling plans can be derailed quickly by unexpected life events like illness of a family member, loss of transportation, or a relationship breakup. Mentorship programs that connect students at risk with supporting adults can help students stick with their goals by providing a buffer in times of stress. Optimism provides a focus on the future, belonging provides a social support network that enables students to dream big, pride provides an internal locus of control to tackle tough tasks and overcome learned helplessness, and purpose provides a reason to keep going in the face of adversity. To learn more about how to create school cultures that promote resilience through fostering these assets, check out Building a Culture of Hope, which provides a blueprint for schools wanting to promote resilience among students, especially students impacted by the traumas associated with poverty.